“What the WHAT? !” is a new series of articles highlighting odd news stories from around the country. CASPER, Wyo. – Police made a routine traffic stop early Thursday morning and got more than they bargained for when Roy Tilbott, 51, stepped out of his El Camino for a field sobriety test and Casper police noticed several eyeballs slide from his right pant leg onto the road. Feeling they could have a potential murderer on their hands, police quickly drew guns and cuffed Tilbott. Tilbott assured police the eyeballs were not human, but instead cow eyeballs he had pilfered from Johnson Meats (a slaughterhouse) where Tilbott is employed as a butcher. 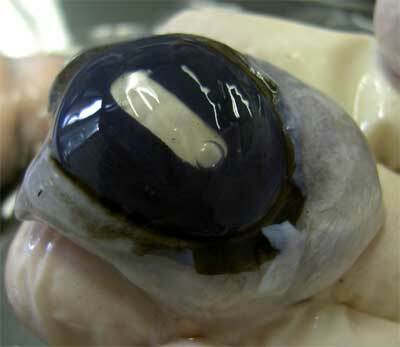 Tilbott told police he estimates he has smuggled several thousand eyeballs from the plant over the past few months. 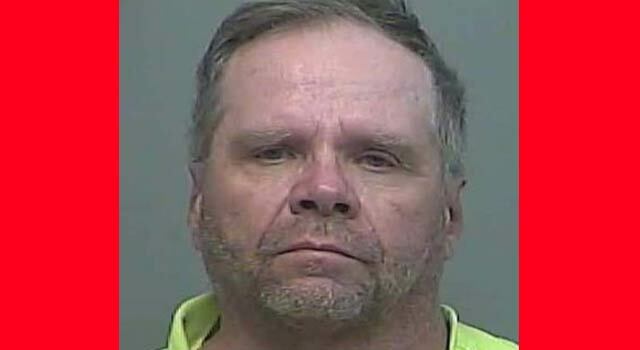 Tilbott was arrested for driving under the influence, his BAC two times higher than the legal limit, plus he was in possession of several large carving knives possibly stolen from the meat packing plant, but Tilbott has not been charged with theft as police need to further investigate to determine who the knives belong to. Police are also unsure whether to charge Tilbott with theft for the bovine eyeballs. They are waiting to talk with Tilbott’s employer first.